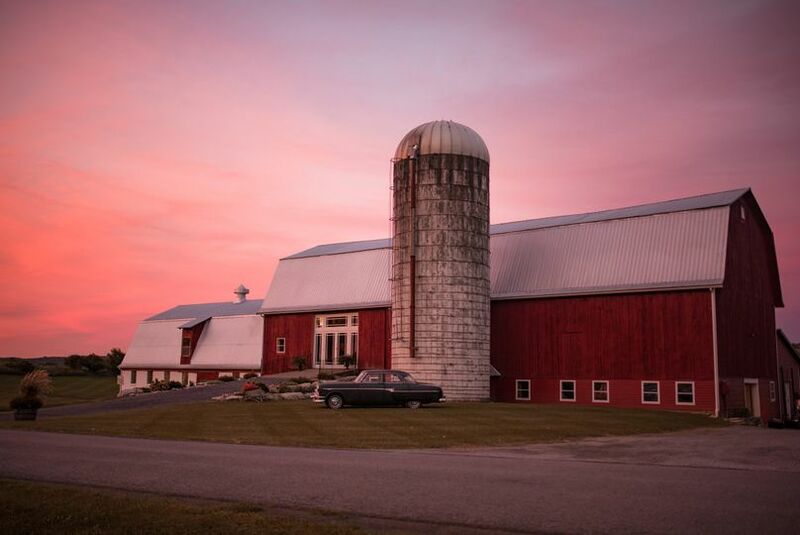 Best View Barn is a timeless wedding venue located out of Munnsville, New York. 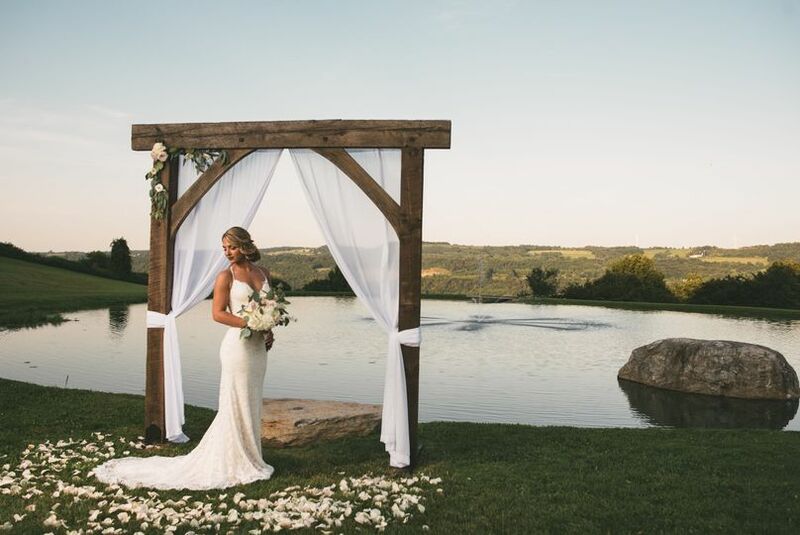 Originally built in the 1940s, this space is sure to create a stunning atmosphere for you and your guests on such a special day. 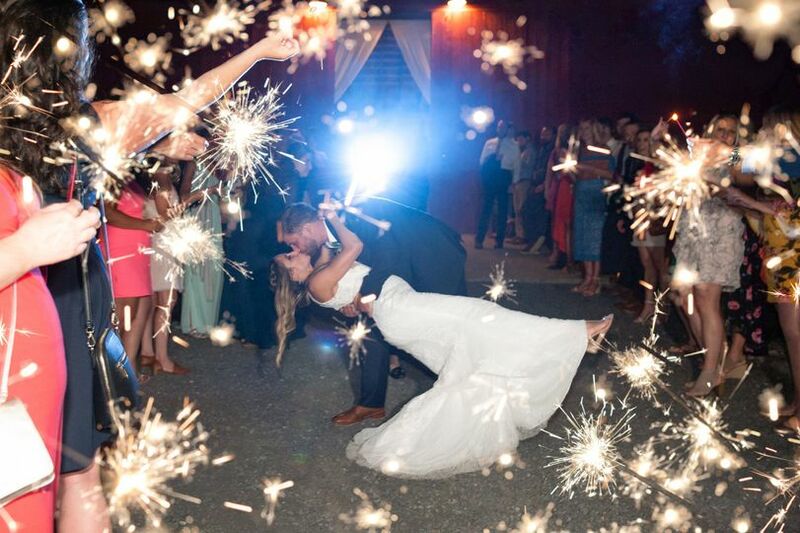 The property is made up of 30 stunning acres, so you’ll have the privacy to dance the night away with the people that matter most. 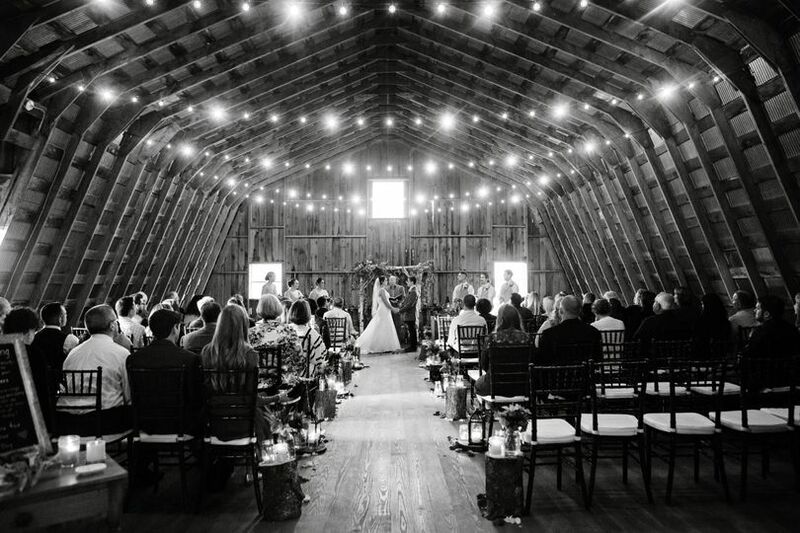 The barn can comfortably fit up to 300 guests, which makes it a great option for larger events. 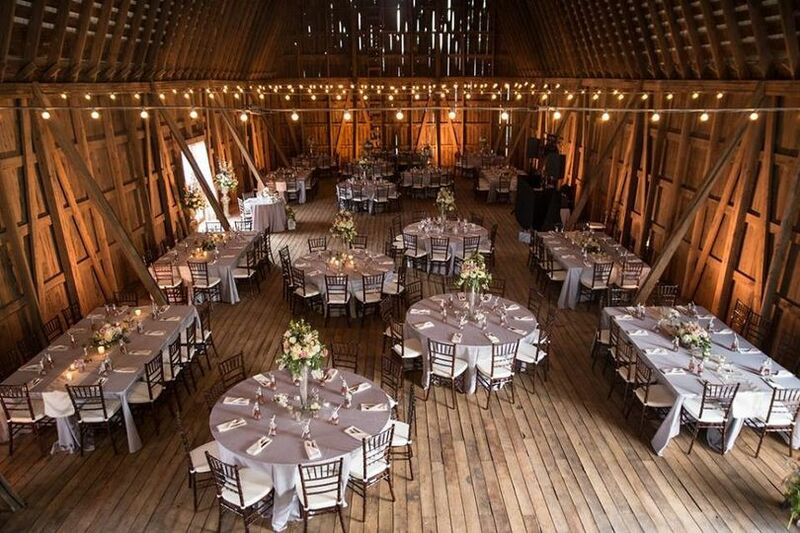 If your event is more intimate, the barn is still a great option because it gives you the room to create the space exactly as you want. 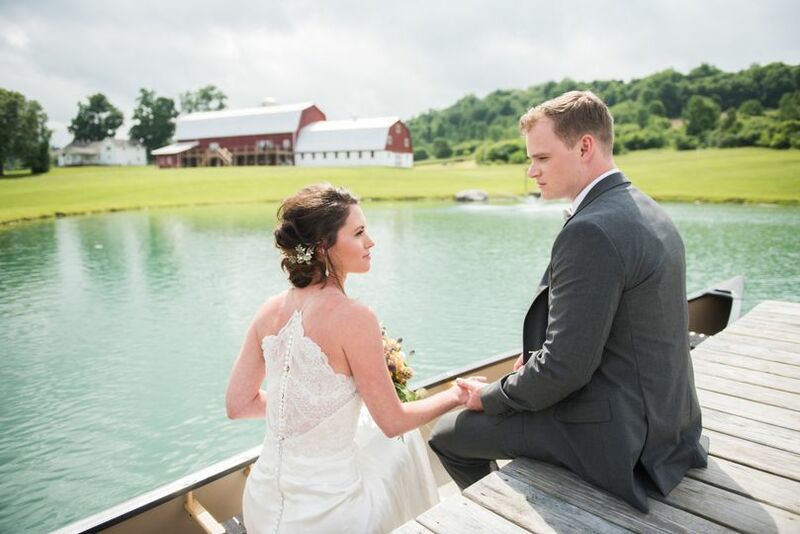 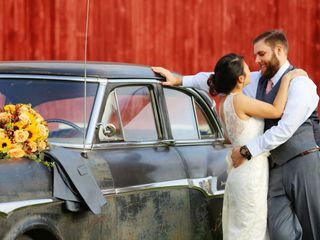 In addition to the rustic character of the barn, you and your guests will have access to all the property has to offer including the neighboring grounds, which are the perfect backdrop to all wedding photos. 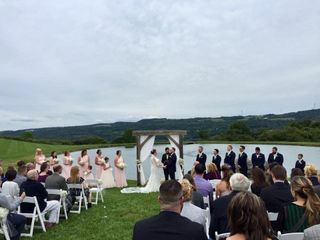 The on-site deck and pond add a quaint element to the atmosphere. 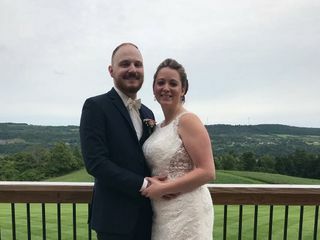 For a more accessible outdoor element for you and your guests on your big day, there is a large deck and patio that overlook the panoramic views of the property. 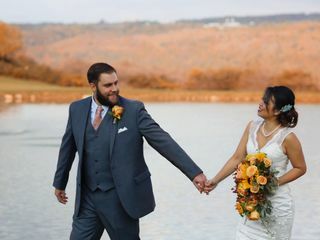 All these spaces allow you to move guests between ceremony, cocktail hour, and the reception while remaining on the property to create a flawless transition between all your wedding day events. 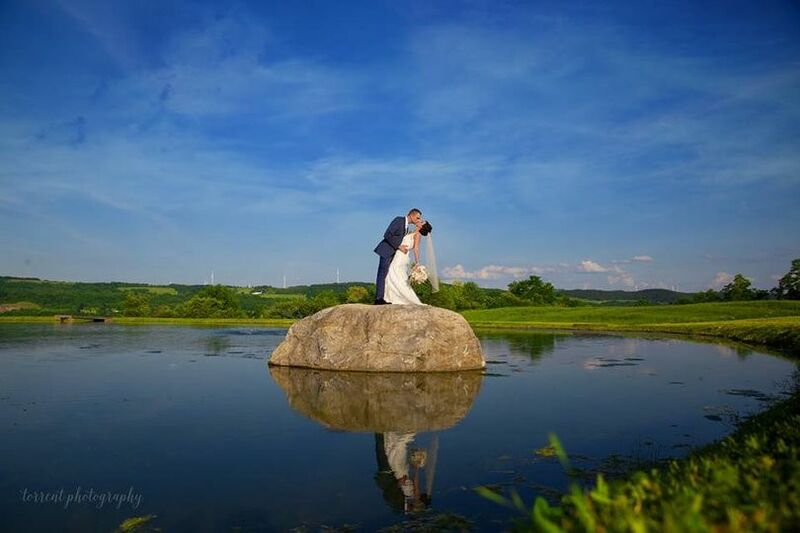 Kari and her team at Best View Barn were amazing and made our wedding day absolutely perfect. 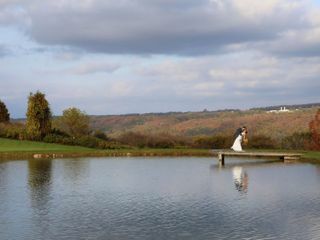 As soon as we saw Best View two years ago we knew it was where we wanted to get married. 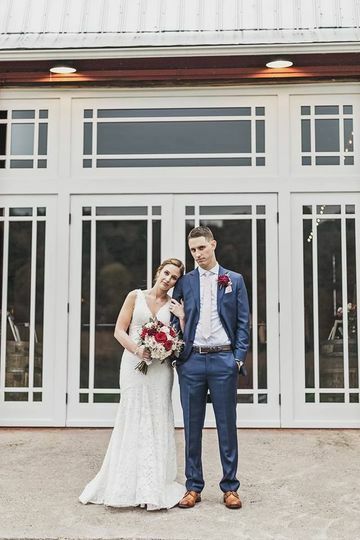 They have made so many wonderful improvements since then and it really shows their commitment to make their venue the best in every way. 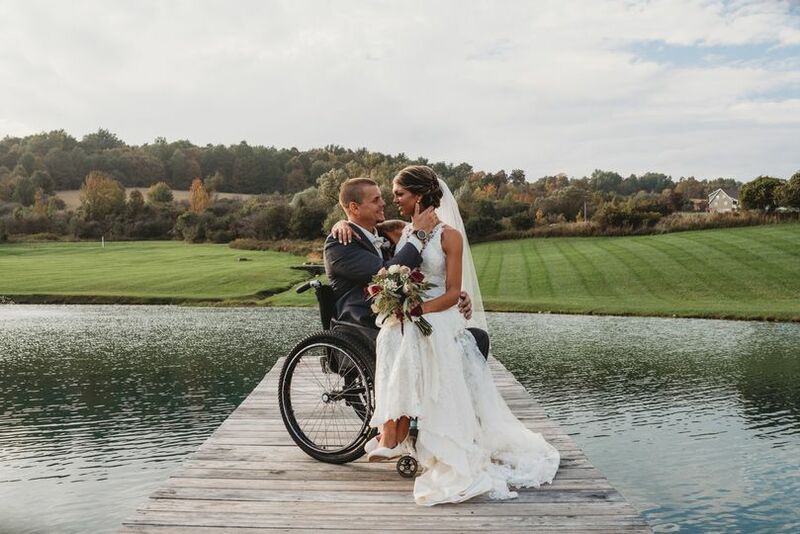 Kari and her family were so easy to work with and everything we were promised was delivered and much more. 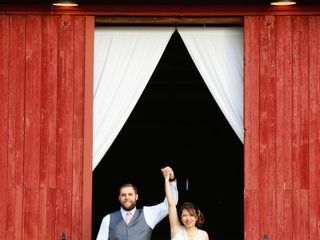 The functionality of the space fit all of our needs and the personality of the team made it easy to plan our wedding day. 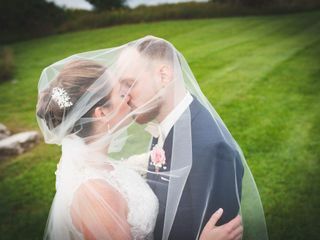 We are so glad we chose Best View and would recommend to everyone.